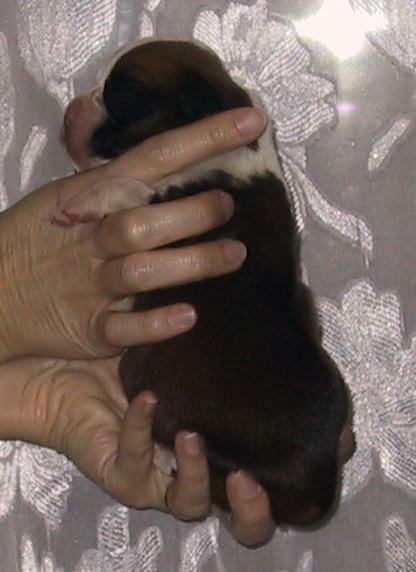 We currently have no available puppies. 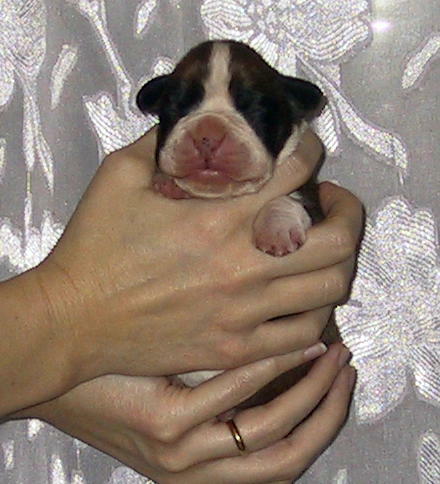 Potential Sires: Faerdorn Just the Biz for Global and Global Mayhem at Minstrel. 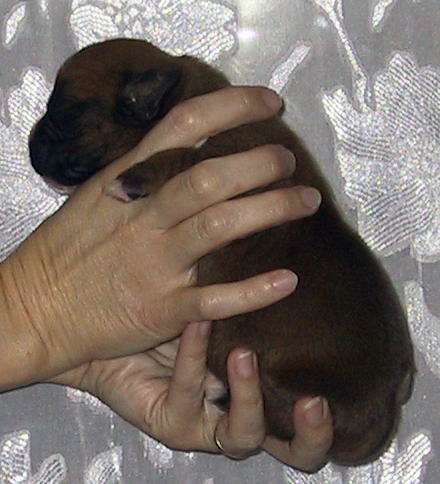 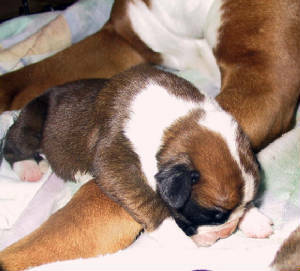 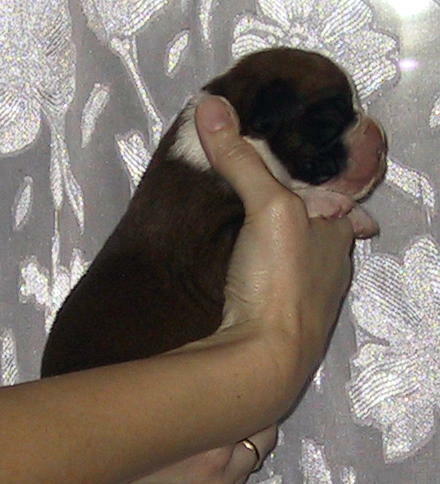 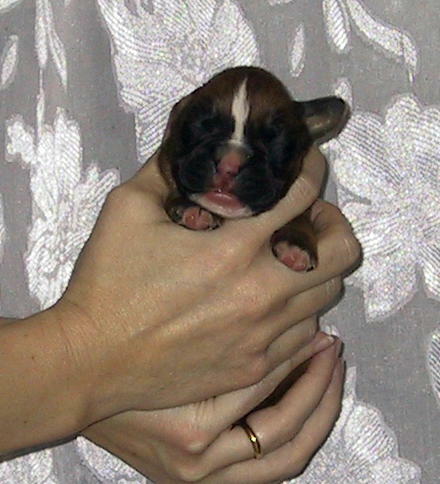 As of September of ‘98, the AKC has allowed for the registration of multiple-sired litters. 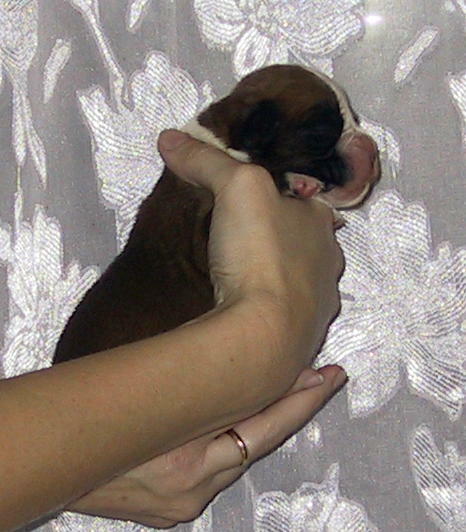 With this being Ruby’s last breeding, we decided to take advantage of this. 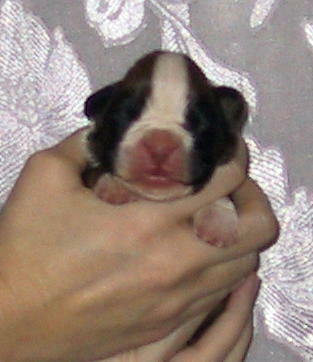 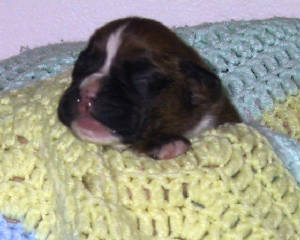 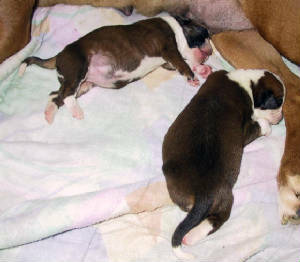 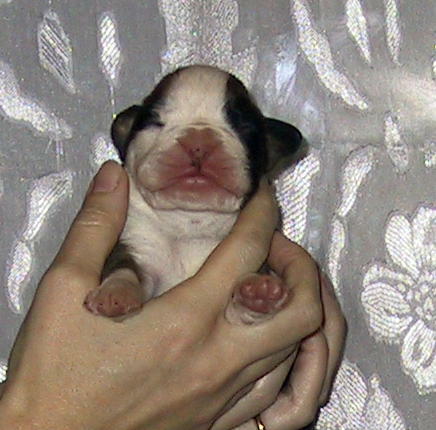 DNA samples have been sent to AKC so that the sire of each puppy can be determined.